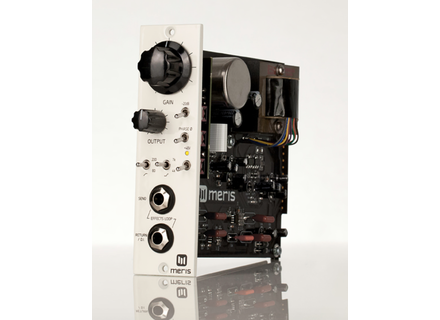 440 Mic Pre, Solid-State Pre-amp from Meris. 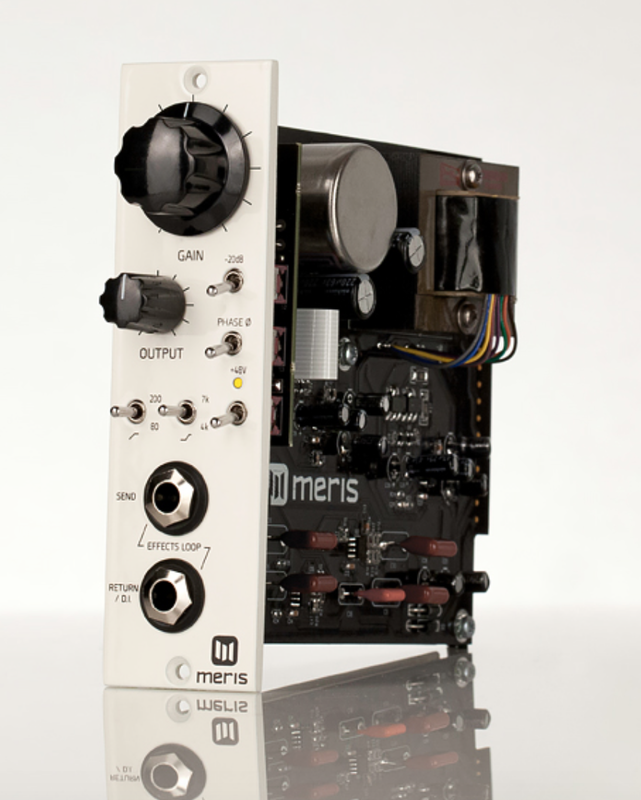 The first module launched by Meris is the 440 analog mic preamp designed specially to capture guitar amps. The module is equipped with discret op-amps and input and output Cinemag transformers for a pure classic US sound. It also features a 12 dB/octave high-pass filter with a choice of 80 Hz and 200 Hz frequencies, a 20 dB pad, phase reverse and phantom power switches, and Meris adds that you can interface it with your effect pedals. The 440 Mic Pre retails for $549. Both devices are designed and built in Los Angeles, CA. Discover Meris at www.meris.us. New MAD-Max powered monitors Modern Audio, US importer for the ProAc brand, offers an alternative to the Studio 100 monitors which have been discontinued. -10% off Nocs products This week, you can get 10% off the Nocs headphones and monitors as well as free shipping fees. Trinnov D-MON integrated monitoring controllers French manufacturer Trinnov Audio Pro launches the D-MON Series, a new range of digital integrated monitoring processors for pro studios.